Negotiations to form a government in Sweden between the Social Democrates and Miljöpartiet de gröna, the Green party, have ended successfully. The new Prime Minister Stefan Lövfen has announced his new cabnet, with six ministries going to the Greens. The result is fantastic news for the Greens, who won 6.9% in national elections on 14 September, and now enter government for the first time. However, due to the results of the elections, the government they form will be a minortiy goverment. The party have said that they are excited about being able to participate in government, but are at the same time aware of the difficult circumstances. Commenring on the news, European Green Party Co-Chair Reinhard Bütikofer said, "My best congratulations go to the Swedish Greens who’ll be in Government for the first time ever and in particular to Åsa, Isabella, Gustav, Mehmet, Per and Alice who will be Ministers in the new Swedish Government. We’re looking forward to intense cooperation and we wish you the best of success. Your step forward comes as a great encouragement to all European Greens." 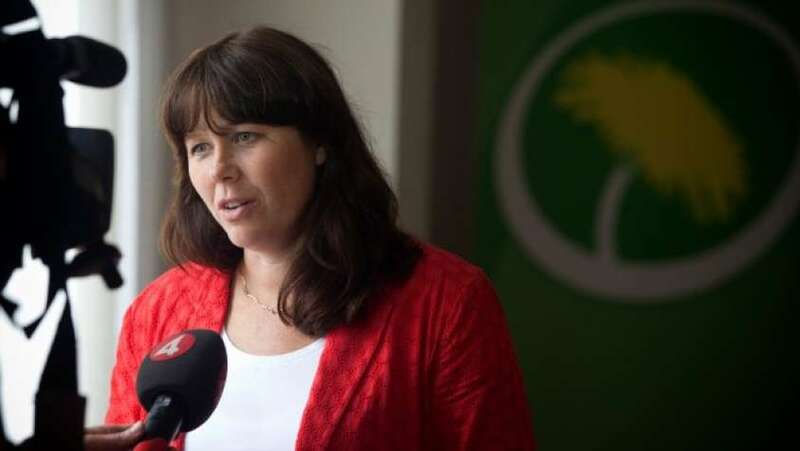 European Green Party Co-Chair Monica Frassoni said, "This marks a brand new stage for the Swedish Greens, and we have no doubt that they will be successful as part of this new government. With Åsa, Isabella, Gustav, Mehmet, Per and Alice they have a very strong team of Ministers, and we look forward to cooperating with them as they advance their Green message. We offer the warmest congratulations to the whole party, and to all Greens across Sweden." The Greens and Social Democrats have agreed on a framework that will be elaborated on and solidified later on. The Green party's basis for negotiations has been the election manifesto voted on by the Swedish Greens’ congress in May this year (which can be found here). They have been able to push through many of their demands from the manifesto, but have obviously also had to agree to issues that we wouldn’t have pushed through on their own as part of the coalition agreement. Isabella Lövin, who is a member of the European Parliament and a strong voice in the fight for sustainable fishing, will leave her seat in Brussels to take up her new role. She will be replaced by a new MEP from the Swedish Greens. Her colleagues in the Green Group in the European Parliament have already started to send their congratulations, with Jean Lambert MEP (Green Party of England and Wales) tweeting "Congratulations to Green MEP Isabella Lovin, now named as Devp Minister in new Swedish Govt. EP will miss her energy on Fisheries Reform."